Lincoln High School Football 2006 | Stahancyk, Kent & Hook P.C. 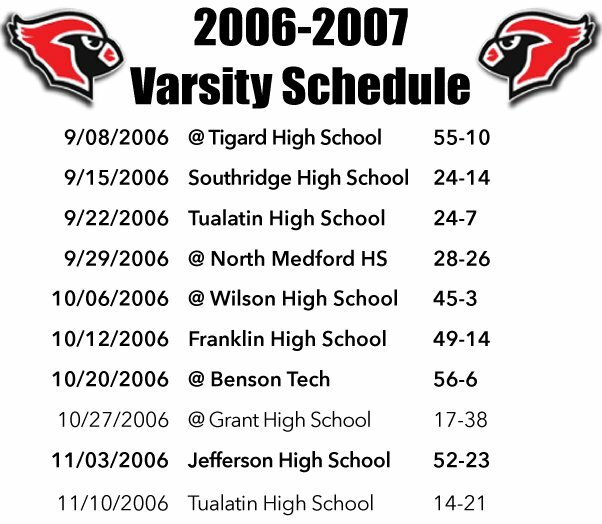 The Cardinals’ 2006 season didn’t disappoint with an almost undefeated 8-2-0. 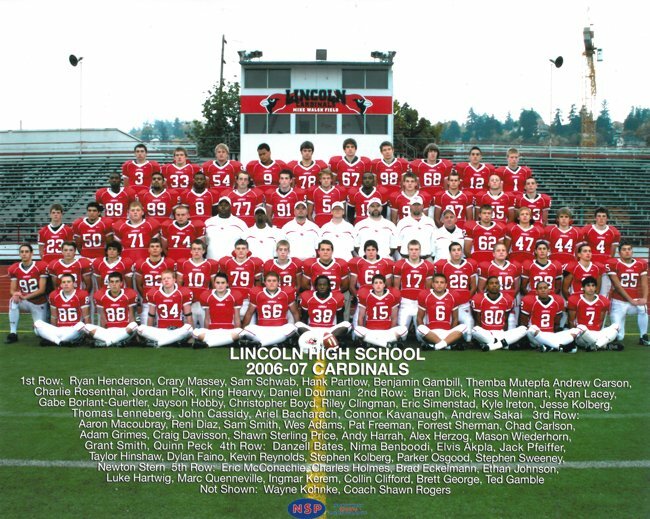 In 2006 Lincoln High School was on of seven schools in Oregon ranked among America’s 1200 best high schools. So it’s no wonder why Lincoln High turned out an amazing football team with a lot of heart. The Cardinals dedicated their 2006 season to their late former teammate Kraig Crow. Conner Kavanaugh was the player with the most buzz this year. 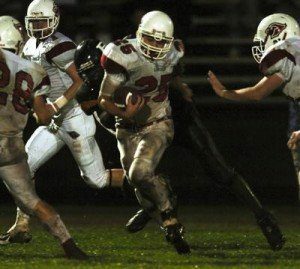 With an unconventional body typical of football, 5’11” and 174 lbs, he led the team to the state championship game. Conner was a former basketball player who realized football was his passion after spending the summer at a football camp. Connor was honored as finalist for the Oregon Prep Athlete of the Year Award (Johnny Carpenter Award), the Gatorade Oregon Player of the Year, National Football Foundation Oregon Chapter finalist for Scholar-Athlete of the Year, and was the MVP of 2007 Les Schwab Bowl.